Want one of the easiest dinners ever? 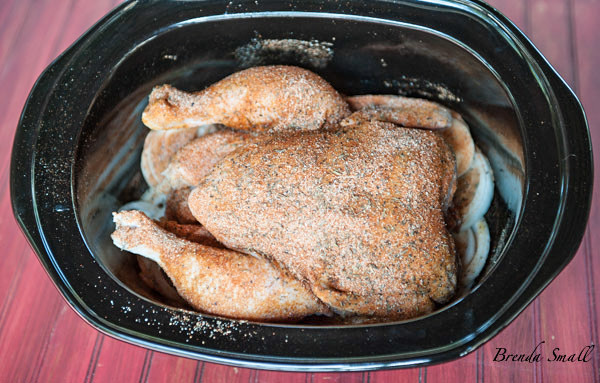 Well, it doesn’t get much easier than making a rub, sprinkling it on a chicken, maybe adding some vegetables and putting all of it in a crockpot. Turn the crockpot on and 4 to 5 hours later, you have a complete dinner of juicy, awesome flavored chicken and vegetables. Well, the hardest part of this recipe is waiting for one of the tastiest chickens ever to grace your dinner table. As this recipe requires at least a 6 quart Crockpot and you may not have one, I’m giving away this 7 Quart Oval Crock-Pot Smart Pot with Pre-set Digital Controls. I just want to let all of my subscribers know how much I appreciate your support. So…as a “Thank You”, everyone subscribed to BestofBS as of May 15th will be entered in a drawing for this Crockpot. Beside being a subscriber, simply put the name of your favorite Crockpot recipe in the comment section of this post. 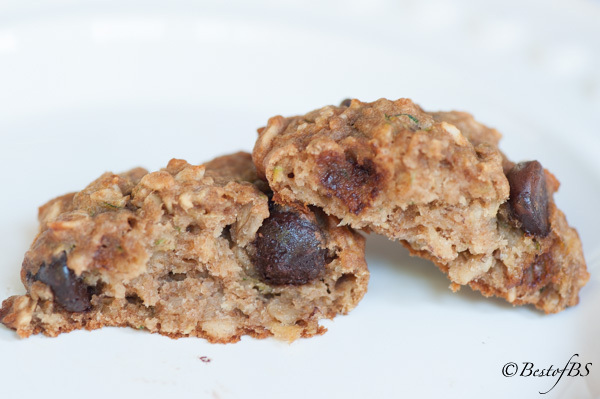 I would love to post the recipe that sounds the yummiest, and the winner will be announced in the May 16th post. If you would like to read more about this crockpot, click on the following link to Amazon. 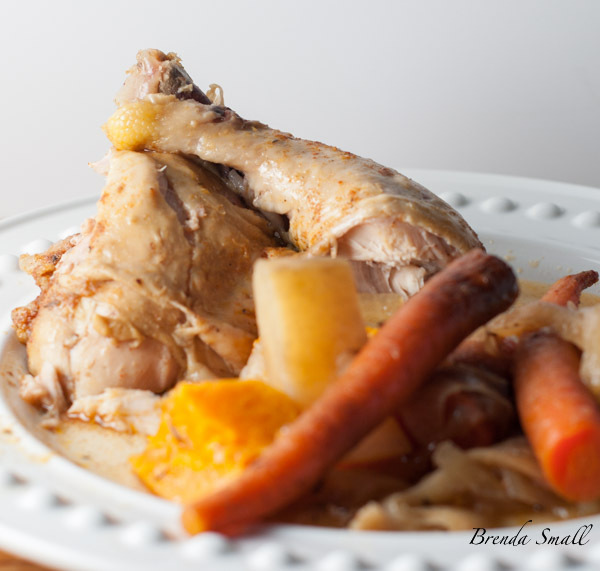 Several years ago, I was on Food.com looking for a roasted chicken recipe when I noticed several crockpot whole chicken recipes. I took the one I thought looked the tastiest, and started messing with it. I think I’m finally done tweaking it. Actually, I’m never done tweaking a recipe, but I am stopping for now on this one. 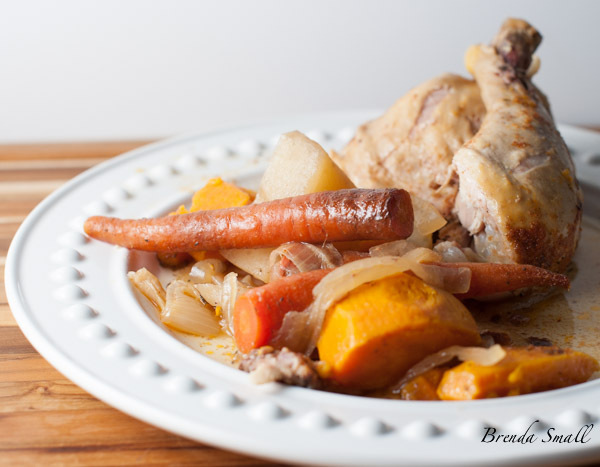 I made this latest version of Whole Chicken in a Crockpot the night-before-last, and Joel and I almost ate the whole chicken! I think there was a small piece of breast and a wing left for his lunch the next day. 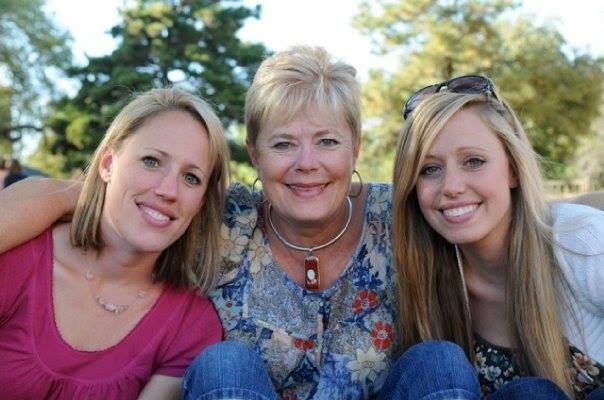 A dominate gene in the Small Family happens to be the “hearty appetite” gene. This is the brand of Organic Chicken I purchase at Costco. It is now a staple in my refrigerator. 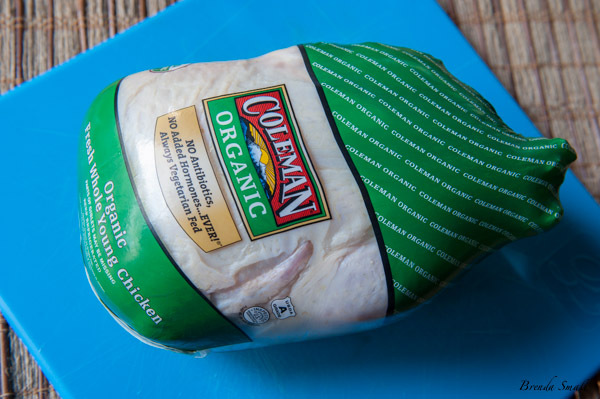 They carry the Coleman brand of Organic Chicken in Boneless, Skinless Thighs, Boneless Skinless Breasts, Drumsticks, Drumettes (which I might add are awesome) and Whole Chickens. 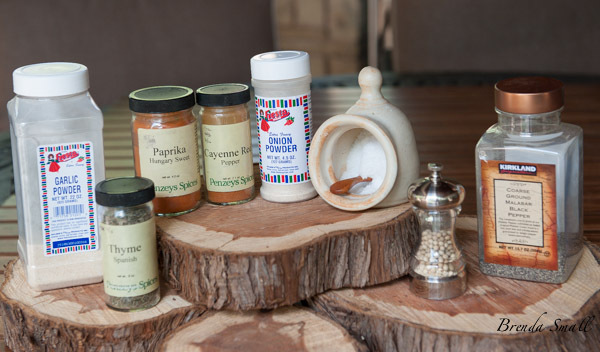 These are the spices you will need for the rub. The first few times I made this recipe, I added the Cayenne Pepper and the Black Pepper. If you like a lot of heat, add one or both of them. I, however, will only be using the White Pepper from now on. I think this Whole Chicken in the Crockpot has enough flavor without the extra heat from the Black Pepper and the Cayenne Pepper, but then, I am not a “high heat” person. The last time I made this chicken, I had all of these vegetables on hand. So…guess where they went…in the crock pot to keep the chicken company! 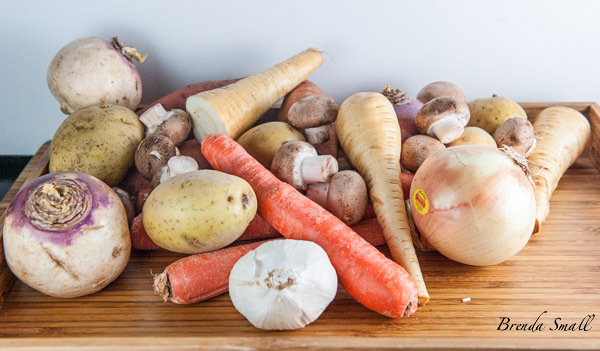 We love parsnips and turnips; so if they are in the fridge, in they go! I usually just throw in whatever I have that I think will work. So…bottom line, use whatever vegetables your family likes…or just use the onions. I either use a fork or a small wire whisk to combine all of the spices. Just make sure they are thoroughly mixed together so you don’t get a mouthful of salt! Not so good! Put the onions or any other vegetables you are using in the bottom of the crockpot. Put the chicken, that has been rubbed with olive oil and then sprinkled pretty heavily with the seasoning mix, breast side up on top of the vegetables. 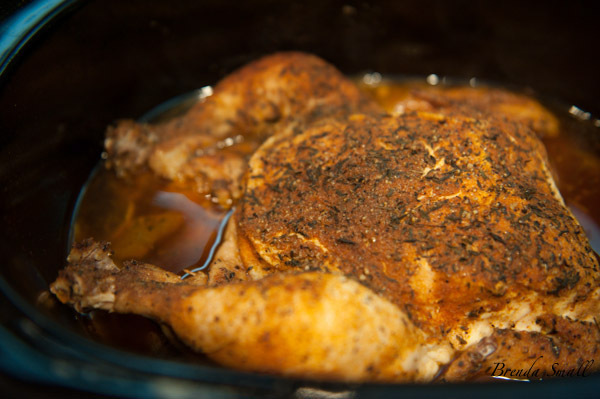 And just like magic…set your crockpot to low, put the lid on and 4 to 5 hours later, you have this juicy, awesome chicken, that is just “full of flavor”! Now, I ask…”How easy is that”? It doesn’t get much easier than that to end up with dinner as good as this! I may have one chicken recipe that is even easier than this one. I’ll start working on that one so I can get it posted in the next several weeks. Just a little something to look forward to. 1 teaspoon cayenne pepper (I use Penzeys) Only use this if you like extra HEAT! 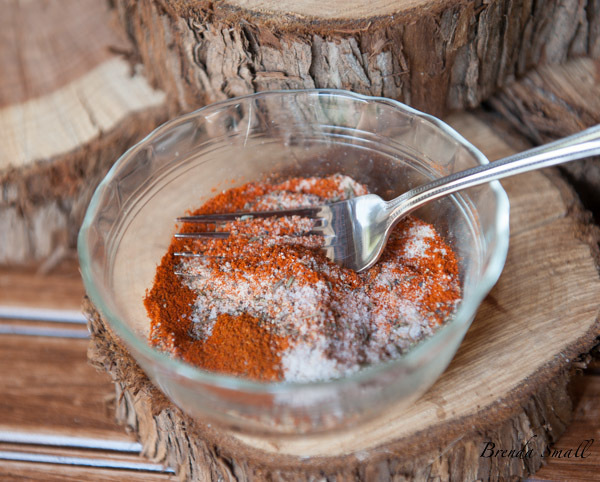 In a small bowl, whisk together the salt, paprika, onion powder, thyme, white pepper and garlic powder (add cayenne and black pepper, if using) until thoroughly combined. Remove any giblets from the chicken and pat the chicken dry with paper towels. Rub the dried chicken with olive oil. Liberally sprinkle the spice mixture over the chicken. 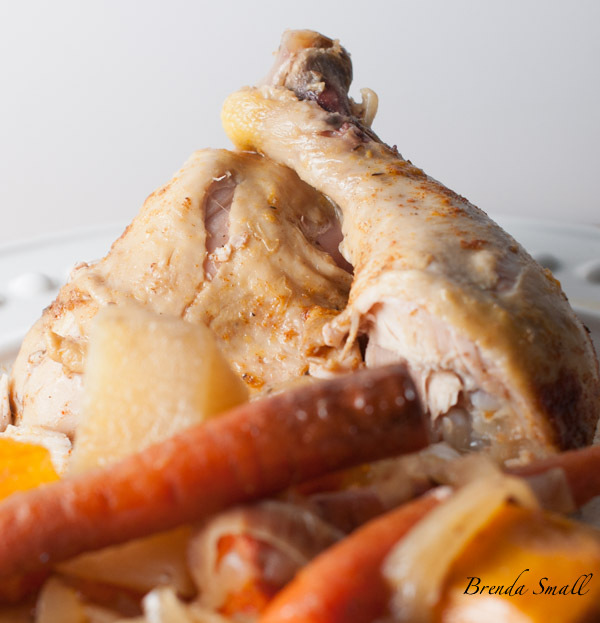 Remove the chicken from the refrigerator about 30 minutes before putting it in the crockpot. Set a 6 quart or larger Crockpot on low heat. 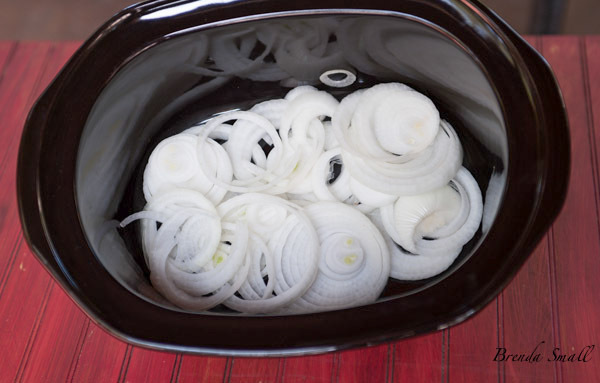 Place the sliced onion in the bottom of the crock pot. If you are using any other vegetables, scatter them over the onion. Put the seasoned chicken, breast side up, over the vegetables. No liquid is needed as the chicken will make it's own juices. Be sure to check the chicken at 4 hours. Thanks for trying it and I’m so glad you enjoyed it. This is really great, Leslie liked it as well. We will have it again. Thanks for trying it. So glad you liked it! It is one of my go-to recipes. Sooooo easy and equally tasty! My favorite kind of food. Good morning!!!!! We had this last night and it was a huge success!! Everyone loved it!! I added radishes and kohlrabi in with the vegetables and they were so yummy!! I can’t wait to try more!! So glad you guys liked it! The kohlrabi and the radishes sound like great additions. I may have thought of the kohlrabi, but I never would have thought of the radishes. Great idea. Did you put them in whole or sliced? Thanks for your comments!